The Free and Fun Way To Learn Physics Concepts. 100,000 adaptive practice questions, personalized recommendations, simple dashboard. 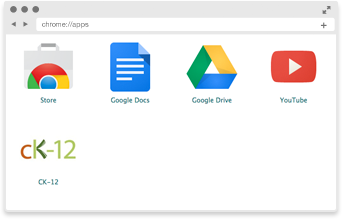 Teachers and students will be able to access our entire library of content in conjunction with the Google Classroom platform. 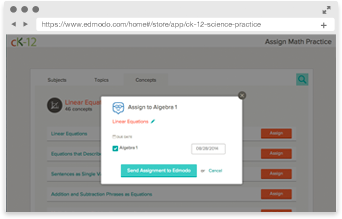 CK-12 Math Practice and CK-12 Science Practice offer free, standards-aligned practice that integrates into your Edmodo gradebook. Administrators and teachers using Schoology learning management system can now easily create assignments in Schoology using content from CK-12 and assign it to students. 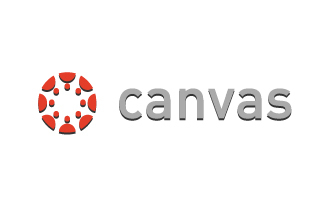 Administrators and teachers using Canvas learning management system can now easily create assignments in Canvas using content from CK-12 and assign it to students. 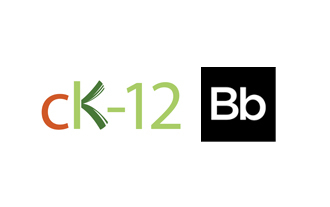 Kiddom teachers can now access CK-12’s content directly from their gradebooks. 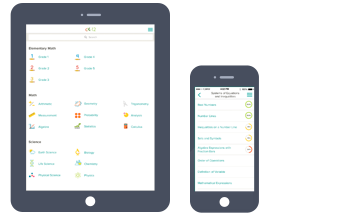 Kiddom’s gradebook will automatically update with achievement data from CK-12. 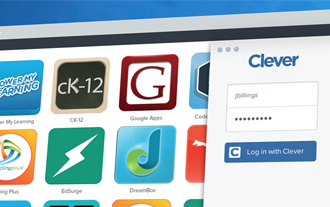 Install CK-12 for Google Chrome and access the website with one-click. 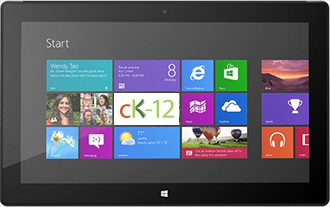 Launch CK-12 with one click on your Windows device. 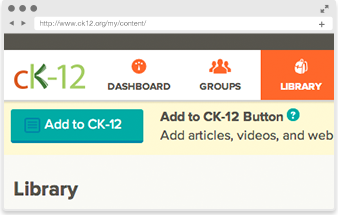 Add articles, videos, and web links to your CK-12 Library from your browser. 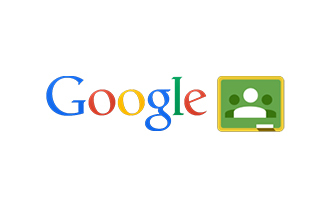 Drag this button to your browser toolbar. *Only available on tablets and computers.